Our hot picks for Chinese New Year reunion dinner.. 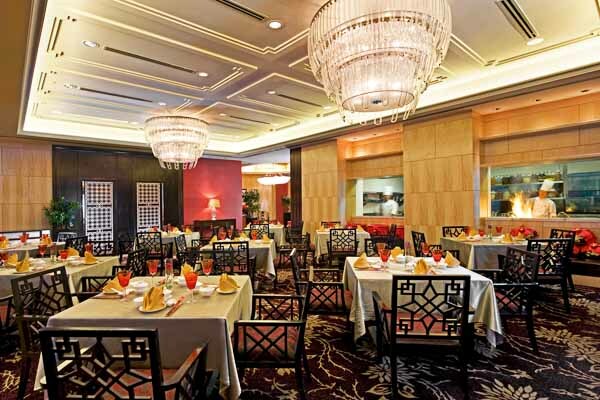 Looking for restaurants to have an auspicious Chinese New Year reunion dinner? 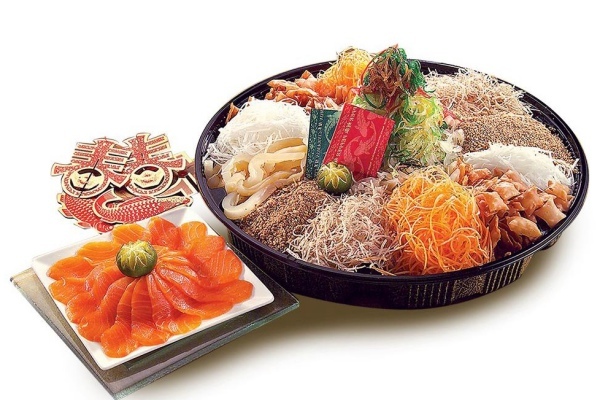 Check out these restaurants for their set menus and yee sang! 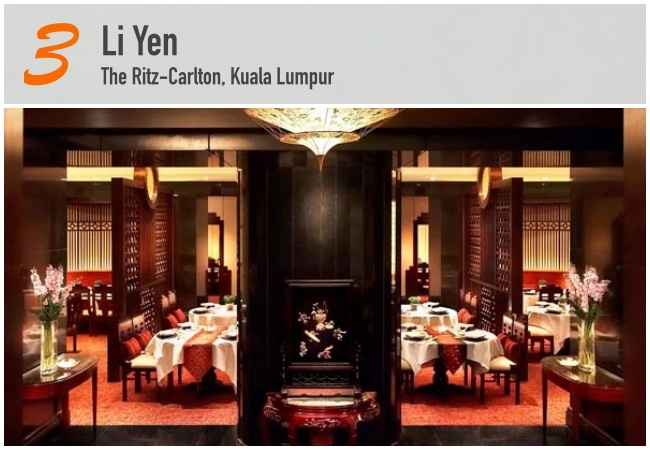 Usher in the Year of the Rooster with specially curated Chinese New Year menus showcasing authentic award-winning Cantonese cuisine by Li Yen. Gather your family and loved ones to experience the exquisite creations skilfully prepared by Executive Chinese Chef Leung Kwai Hong from Hong Kong. On the menus we spot Abalone Yee Sang, Steamed Sea Grouper with Superior Soy Sauce, Braised Sea Cucumber with Broccoli and Mushrooms, Braised Pork Knuckle with Brown Sauce, Lotus Leaf-Wrapped Fried Rice with Fresh Prawns, Deep Fried ‘Nian Gao’ with Yam, and more. Private dining rooms are available at Li Yen. The CNY menus are available for lunch and dinner from January 27 to 30. 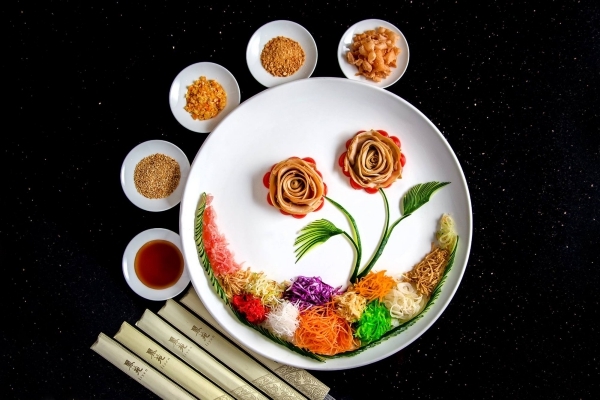 Chef Kong serves up traditional dishes with a touch of artistry. 3 CNY set menus that conjure the wishes and hopes for the New Year are offered such as Braised Deluxe Sea Treasures Soup with "Song Rong" Mushroom, Pan Fried Grass Prawn with King Soy Sauce, Braised Abalone, Sea Cucumber, Sea Moss and Seasonal Vegetables with Superior Oyster Sauce, Steamed Coconut “Nian Gao” and the list goes on… The set menus are priced at RM1738 nett, RM1988 nett and RM2218 nett for a table of ten with a complimentary bottle of wine. Starting from RM1088 to RM2688 per table of 10, lard-free and pork-free One Seafood Restaurant's Chinese New Year set menus feature Steamed Grouper Fish with Hong Kong Style, Double Boiled American Sliced Ginseng and Dried Scallop Soup, Wok Fried Tiger Prawns, Braised Abalone with Superior Oyster, and many more. Savour Cantonese specialties cooked in various styles that reflect time-honoured traditions within a classical inspired interior décor of sophisticated splendour. 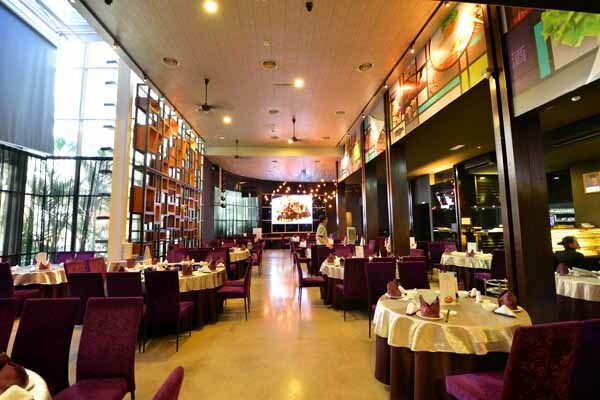 Well known for its localized pork-free Cantonese cuisine, Unique Seafood PJ 23 is also equipped with private rooms with KTV facilities for the comfort of guests. 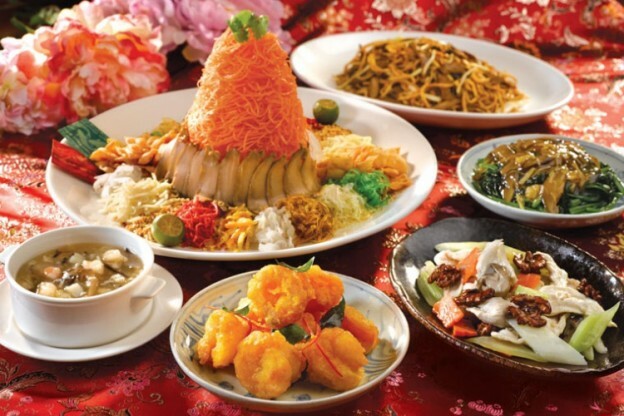 4 options of CNY set menus are available at RM888nett, RM988nett, RM1288nett, and RM1688nett per table of 10pax. On the menu we spot Sliced Abalone and Salmon Yee Sang, Braised Boston Lobster Head and Claw, Steamed Canadian Oyster and more. 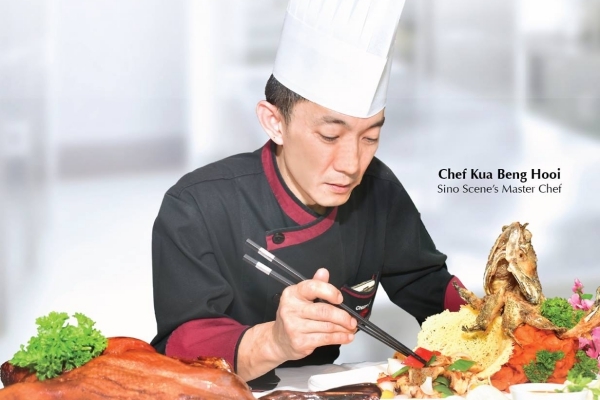 Located at Swiss-Garden Residences Kuala Lumpur, Sino Scene offers an infusion of modern and classic Hong Kong and Szechuan cuisine menu. 4 CNY Set Menus are available, featuring Braised Dried Oyster, Red Snapper, Superior Bird's Nest Soup and many more, priced at RM988, RM1288, RM1488, and RM1688 for a table of 10. Lately you've probably heard about people queued for hours for durian cendol in Shah Alam. It has gone viral and successfully stirred the curiosity of people who want to taste more varieties of durian desserts. 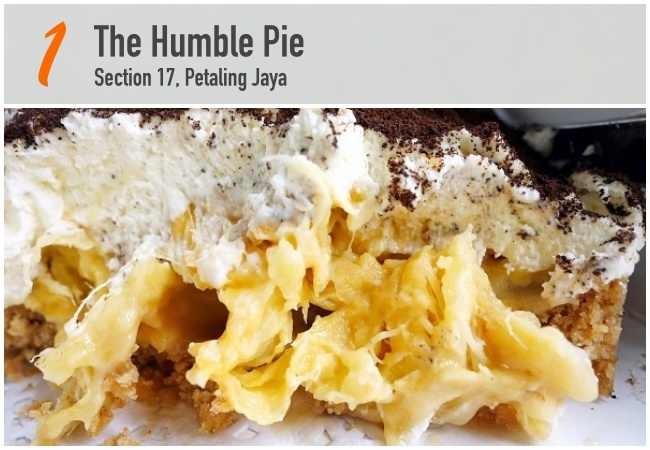 Now, embrace yourself as we showcase five must-try durian desserts in KL. You know the toffee pie with its buttery-salty-crunchy crust made of biscuits, creamy and creamy whipped cream… Well, durian lovers will be trilled to discover it from another angle. Enjoy this super sinful Duffee (Durian-Toffee) Pie – a dome of freshly-whipped cream conceals a generous layer of durians drizzled with sticky toffee; the whole thing sits on a base of baked digestive biscuits. Cut through the cream and that unmistakable aroma assails the nostrils and the immediate surrounds. We bet you will be crazy about this flavourful indulgence. Chocolates and durian are always an excellent pairing. The story of Bijan’s wildly famous Chocolate Durian Cake began by Lissa after being inspired by a chocolate-covered durian candy bought at a Bangkok airport. The unmistakable durian aroma blends in well with the chocolate between the soft spongy cake layers. A slice of heaven, trite as it sounds. 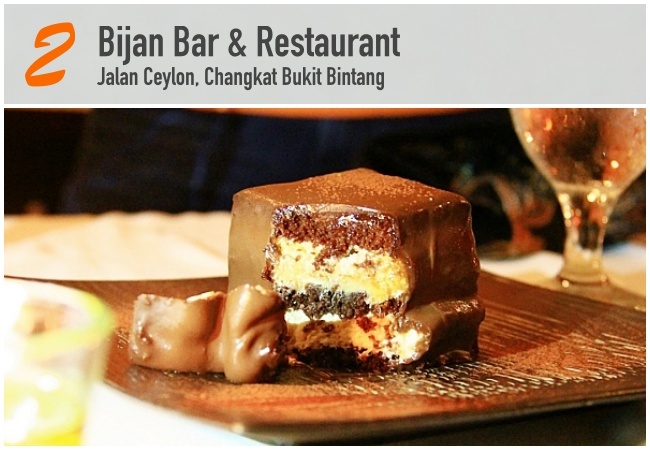 Spot Bijan’s Durian Cheesecake when you pay them a visit as well! It is the must-have dessert for any dessert lover. We all love a good pudding for its springy and milky texture paired with fragrant aroma and sweetness, but here at Li Yen, you will find the pudding made with durian. For the signature pudding, the chefs at Li Yen use the bittersweet D24 variation for its mellow properties that will not overpower the palate. Freshly made daily, one should not be surprised to see different colours of pudding served, as it changes according to the pulps used for the day. 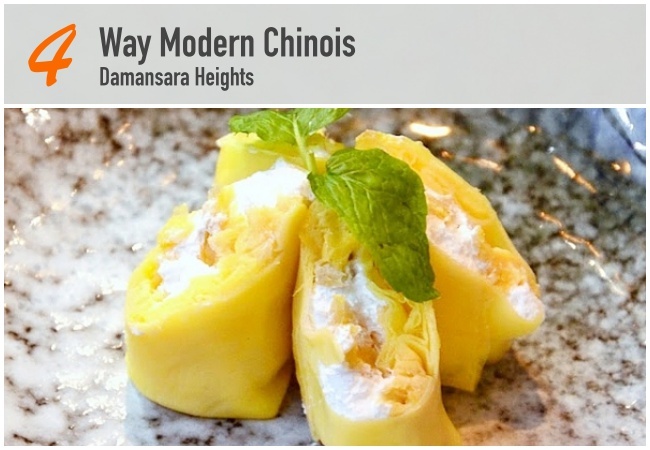 Known for its bold and creative take in Chinese cuisine, this restaurant tries a new recipe: Musang King Durian Pancake. As the name suggested, only premium quality is selected. With its soft skin and creamy texture, the flesh of the durian is incorporated into the batter to create the custardy and pungent flavours. 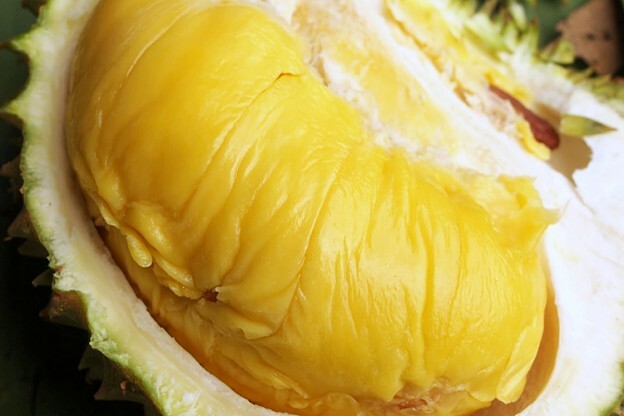 With its soft skin and creamy texture, it is almost like eating a real durian pulp. Tiramisu is one of the most popular Italian cakes whereby the ladyfinger is dipped into strong soffee then layered with mascarpone. 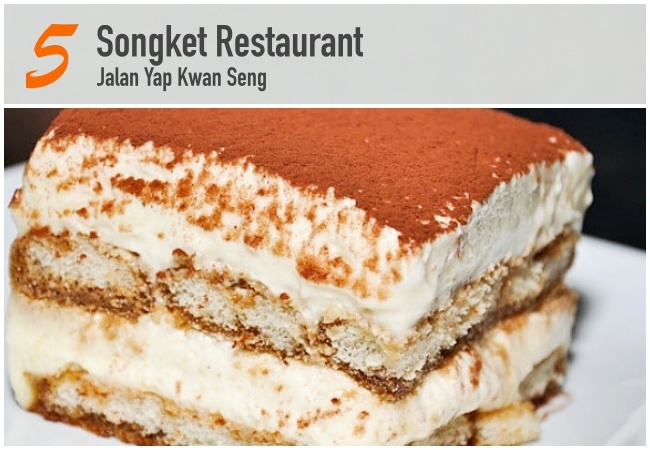 Let’s do try it another way: Durian Tiramisu! The ladyfinger soaking syrup, helped tone down the strong durian flavour. Packed with durian goodness, this is definitely a match made in heaven! Check out their durian flavoured ice-cream too!